Your Computer habits are Damaging your eyes - Refresh Them Now. As it’s not that uncommon, it’s very likely that you work a sedentary job and you have to stay in front of the computer for hours. With the technical advancements, nowadays, every company is a technology company. As a result, the use of digital technologies is an essential requirement. Given that most of us are preoccupied, we may not even realize what risks the constant use of computers hides. So you should change your habits to make sure that your job is not actually killing you. Stay healthy while using the computer? Here are some basic tips to make your computer habits healthier. We all know a sedentary lifestyle is one of the leading causes of most modern diseases such as diabetes, ischemic heart diseases, neuropathy, and obesity. A lot of health campaigns are addressing the problem by initiating sports activities at the workplace. 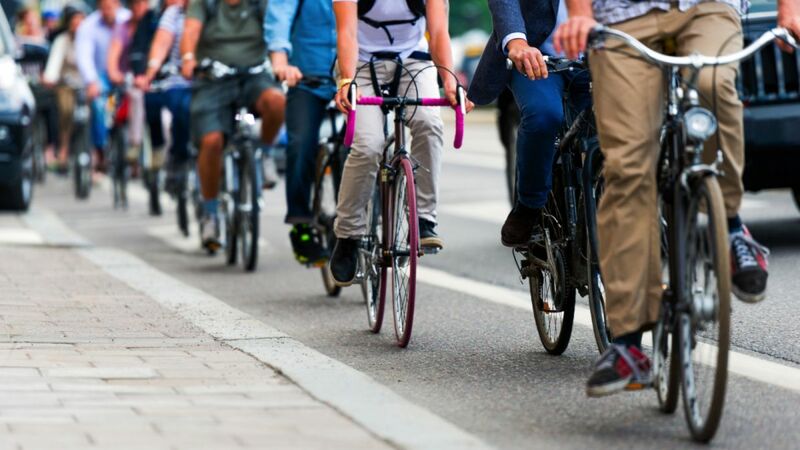 You can run or cycle your way to work following the Scandinavian model for a healthier society. That’s a great way to fit a bit more activity into your day. 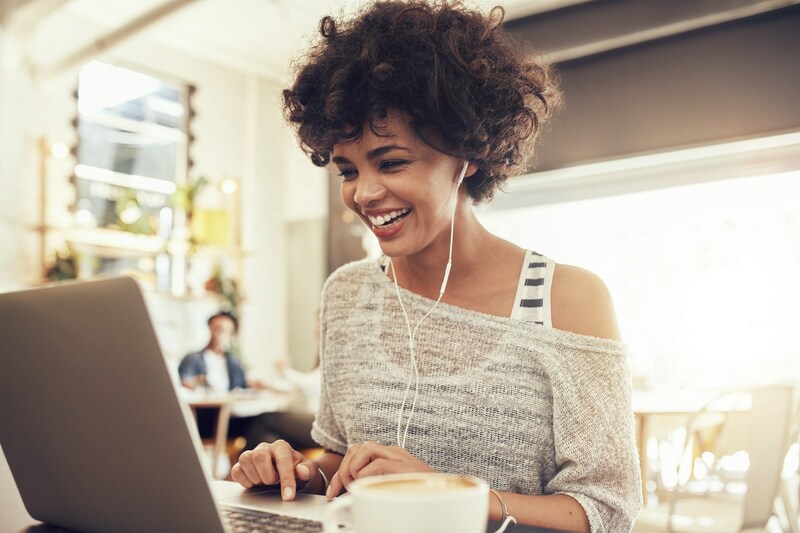 You’ll be energized, with an increased mood and productivity. Taking the stairs instead of the lift is better for sure. But you should make it a habit so that you don’t think of it each and every time. Start by once a day until you make it automatic. Almost every office employee has bad posture, resulting in back or neck pain or even damaging spinal structures. 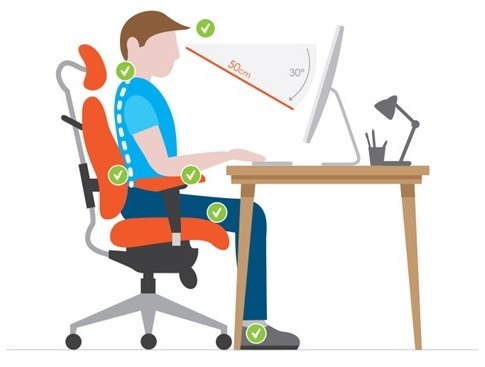 Bad posture can easily become a second nature so you should try to keep your body in alignment while sitting in an office chair or standing. 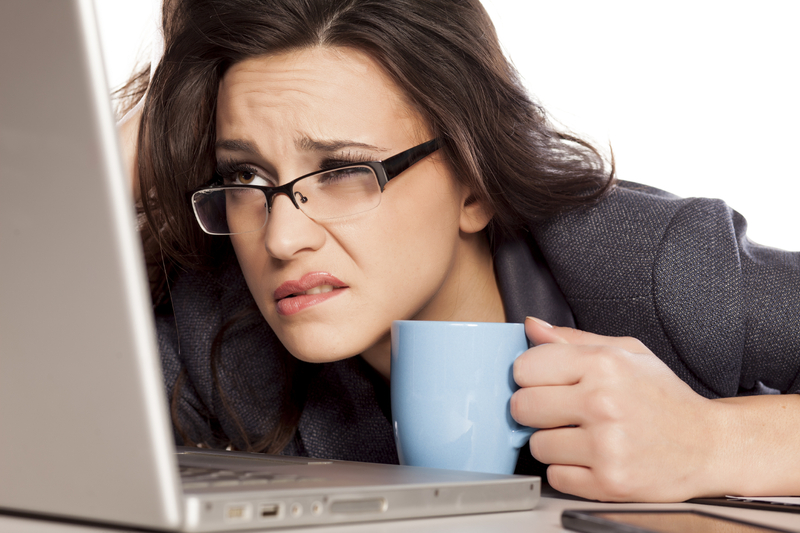 Looking at a bright screen for prolonged periods of time can lead to eye fatigue, eye strain and tearing eyes. Eye strain often is an effect of excessively bright light from outdoor sunlight coming through the window or from bright interior lighting. Close the drapes or the blinds for eye relief. To avoid some of the CVS syndromes try following the 20-20-20 rule. Every 20 minutes try looking at an object which is 20 feet away for about 20 seconds. Do not stare at the screen and try to blink to keep your eyes moist. As the 20-20-20 rule is not always effective, think of installing an eye protecting software such as Iris. It will dim the display and adjust the screen brightness to the light around you. Install it now and give it a go. Thank you so much for this info. 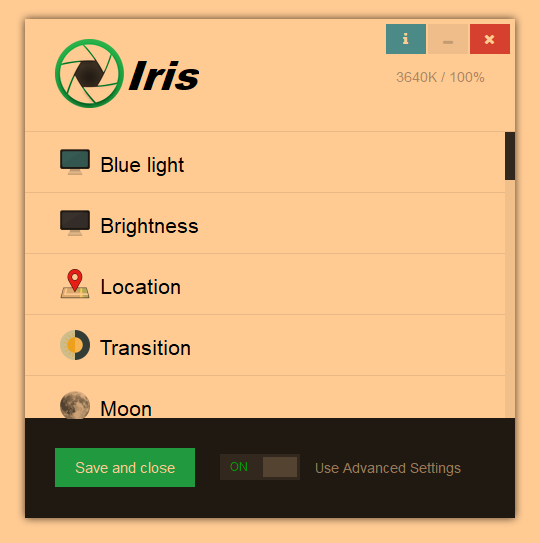 I have installed Iris Mini and it is doing wonders. I have a 202020 rule reminder extension installed and it seemed to work a bit but was too invasive. I just removed it and decided to stick with Iris Mini. I am no longer getting headaches and the dark circles under my eyes are disappearing slowly but surely. Dry eye has been reduced drastically as well. NO MORE blurred vision! Thank God for this wonderful tool!